The very mention of dissolved uranium in drinking water supplies brings to mind its most infamous use: enrichment for producing nuclear devices. That is particularly true in northern New Mexico because of its geographic proximity (about 23 miles straight-line distance) to Los Alamos National Laboratories (LANL), which was founded in 1943 as part of the Manhattan Project and for the express purpose of building the atomic bomb. This paper presents the results of several technical projects in which the company has participated with LANL and New Mexico Environment Department (NMED) scientists to characterize the distribution of uranium in this area, efforts to differentiate naturally occurring uranium from anthropogenic (man-made) occurrences, characterization of an area with multiple sources of natural uranium and company experience with uranium uptake in garden vegetables. The uranium forensic work may be applied to other areas where anthropogenic uranium might be present in conjunction with natural uranium (such as at the abandoned nuclear production facility at Rocky Flats, west of Denver, CO) or where uranium mining has occurred and uranium-rich tailings may be re-deposited by surface runoff or by sub-surface water movement in shallow aquifers. And, man also gets involved in the movement of uranium. A recent example is radioactive leakage from a storage drum in an underground limestone cavern developed by the US Department of Energy near Carlsbad, NM. That anthropogenic uranium was transported by truck from LANL and placed for storage in the Waste Isolation Pilot Plant (WIPP) facility. Because we live in the shadow of nuclear production in northern New Mexico, and also happen to have natural uranium derived from several sources, many consumers want to know the origin of the uranium in their water and how we know that it did not originate at LANL. 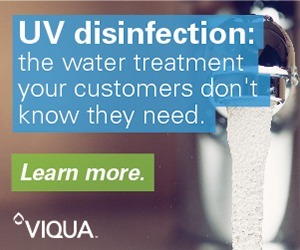 Being able to provide a compelling explanation of the origin of this contaminant builds credibility for the involved water treatment specialists and further, offers them the opportunity to gain a competitive advantage. Uranium is a radioactive element that is naturally present in nearly all rocks, soils and air. It can be redistributed in the environment through wind and water erosion and can be released through volcanic eruptions. Natural uranium is a mixture of three isotopes: U-234, U-235 and U-238. The most common isotope is U-238, constituting over 99 percent of natural uranium. All three isotopes behave the same chemically, but they have different radioactive properties (ATSDR [Agency for Toxic Substances and Disease Registry] ToxFAQsTM for Uranium). US EPA has set a maximum contaminant level (MCL) for (total) uranium at 0.030 mg/L (30μg/L, micrograms per liter or ppb). Figure 1 is an illustration of how the agency’s MCLs for arsenic, fluoride, nitrate and uranium (the four most common health-risk constituents in local groundwater) compare with the commonly more protective standards in other developed countries. These MCLs are not the most protective of human health (and especially so for uranium) but rather are established to balance human health risk considerations with the costs to achieve compliance, bearing in mind that many small public water systems are financially challenged. Because of the high cost of uranium remediation, most smaller public systems in this geographic area are non-compliant for uranium. For information about the toxicology of uranium, which varies primarily with the type of exposure, the reader is referred to the Centers for Disease Control (CDC) and specifically the ATSDR website on uranium. According to the CDC, most uranium dissolved in water is eliminated from the body, but a small amount of uranium can be absorbed into the bloodstream and carried to organs. The CDC identifies the kidney as the organ of greatest risk from uranium ingested in water. Most residents associate uranium risk with its radiation properties, but the CDC downplays the risk of acquiring cancer from uranium radioactivity other than by increasing the overall risk of developing cancer over a lifetime. Customer reactions to the presence of uranium in drinking water supplies range from acceptance to panic (particularly from residents who have recently moved to this area and appreciate our geographic proximity to LANL). It is not uncommon for customers to request a quote for whole-house uranium removal, even when lab-tested concentrations are below the MCL. Figure 2 is an illustration of the constituents that commonly occur in local groundwater, illustrated in relative scale proportional to their molecular weight. The diagram also indicates whether individual constituents are classified by the US EPA under either national primary drinking water regulations (MCLs) or secondary regulations (cosmetic and aesthetic effects). Constituents are also color-coded as to the percent reduction expected by membrane filtration, according to the Water Quality Association. This diagram has been particularly useful in explaining what contaminants may exist in local groundwater and to a lesser extent in our municipal water supply, to which the contribution of city wells ranges from 20-40 percent per year. Uranium is a relatively large molecule and it is easily removed from drinking water with an under-counter reverse osmosis (RO) or nanofiltration drinking water system. The state- of-the-art Buckman Direct Diversion system (http://bddproject. 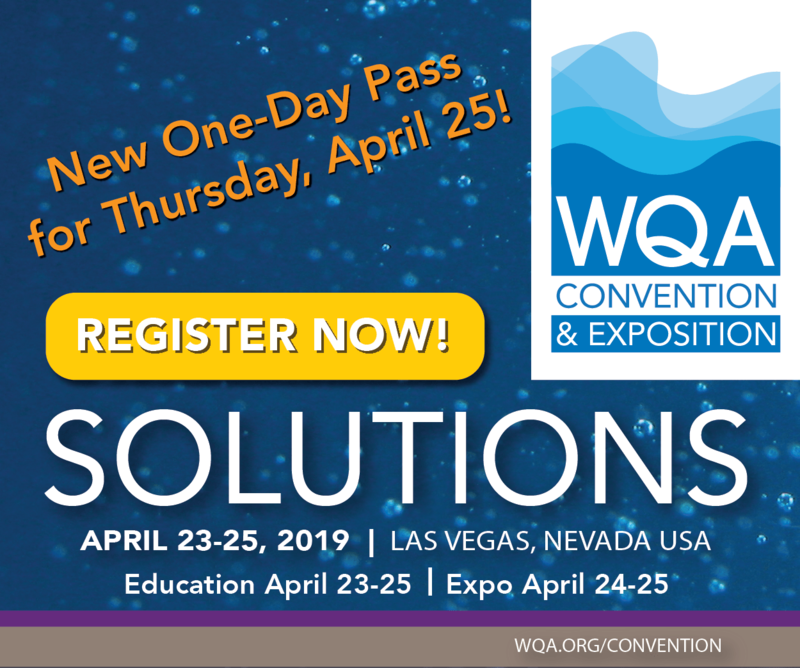 org/), the local water treatment facility that came online in 2011, extracts and treats surface water from the Rio Grande, including Colorado River Basin water from the San Juan-Chama Project, and filters it down to only 0.1 microns. 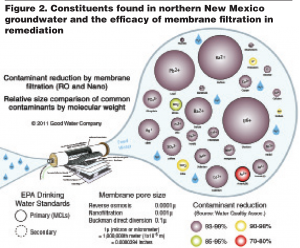 When customers compare the removal capabilities of RO and nanofiltration membrane filtration, membrane filtration drinking water systems are very seductive (see Figure 2). But when customers seek POE or whole-housesolutions, the recommended option for uranium remediation is adsorption media. For many well customers, whole-house RO is widely used because there are also a multitude of other contaminants, such as iron, manganese, silica, high hardness, high TDS, etc. The secret to success with membrane systems lies in specifying the pretreatment array to match the water chemistry parameters. A current lab test, or a waiver, is always required prior to specifying treatment for a private well. 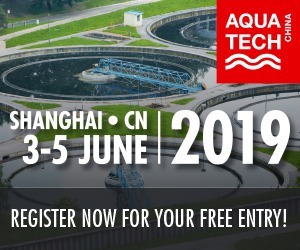 But unless other constituents in the lab test indicate that membrane filtration is warranted, the recommendation is for adsorption over whole-house membrane filtration because of the initial and maintenance costs of RO systems and the requisite pretreatment systems(s). Case study 1: natural or man-made? 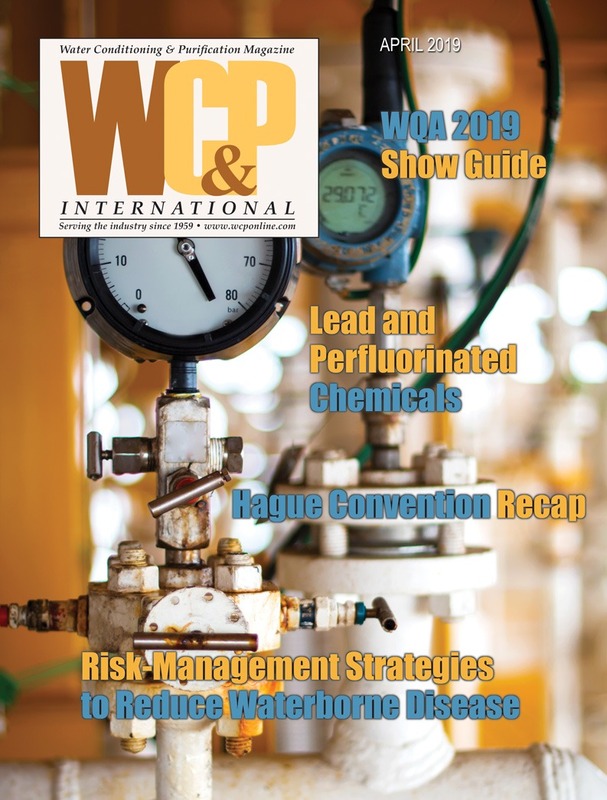 From participation in regional testing programs and from collecting lab tests for clients, it is clear that the highest concentration of elevated uranium levels occurs in wells along the foothills of the Sangre de Cristo Mountains east of Santa Fe. But elevated uranium levels are not confined to the foothills area and, despite public presentations, published articles and newspaper columns on the subject, at least half of local residents assume that elevated levels of uranium in local groundwater originate at LANL. Never mind the geologic impossibility of conveying it through aquifers that are not stratigraphically connected. Occurrences of uranium in groundwater on the 25,000-acre LANL property itself are very well documented and clearly as- sociated with nuclear production activities before and after the Manhattan Project. But is anthropogenic uranium found outside LANL and on the opposite (eastern) side of the Rio Grande? Several parties interested in answering this question put together a research project to use the latest technology, plus redundant sample testing, to replicate the results of a 1995 NMED investigation in which the authors concluded that the uranium in rocks and groundwater east of the Rio Grande (in the Santa Fe-Española area) is naturally occurring. The well waters contained U-234 to U-238 ratios that were consistent with natural geologic uranium. Wells known to have a wide range of uranium concentrations from previous testing were selected. One method used to distinguish between natural and man-made uranium is to test water for its different isotopes. The uranium isotopes U-234, U-235 and U-238 are naturally occurring, but U-236 is a man-made isotope that does not occur in nature. The ratios of natural isotopes and the presence or absence of U-236 can be used to fingerprint sources of uranium. A technical proposal was put forth and financing secured for this uranium isotope work through the New Mexico Small Business Assistance Program (NMSBA) at LANL. Thirteen wells from Santa Fe north to Española were sampled and analyzed by the New Mexico Scientific Laboratory Division (the sole public health, environmental and drug laboratory for New Mexico) and by two different water testing labs at LANL. There was close agreement of test results among the three labs. Uranium concentrations ranged from nine to 776 ppb. Ratios of U-234 to U-238 confirmed naturally occurring ratios. Ratios of U-235 to U-238 also were consistent with natural geologic sources. Anthropogenic U-236 was not detected in any sample; there is no reason to believe that the elevated uranium levels in the wells was man-made or originated at LANL. 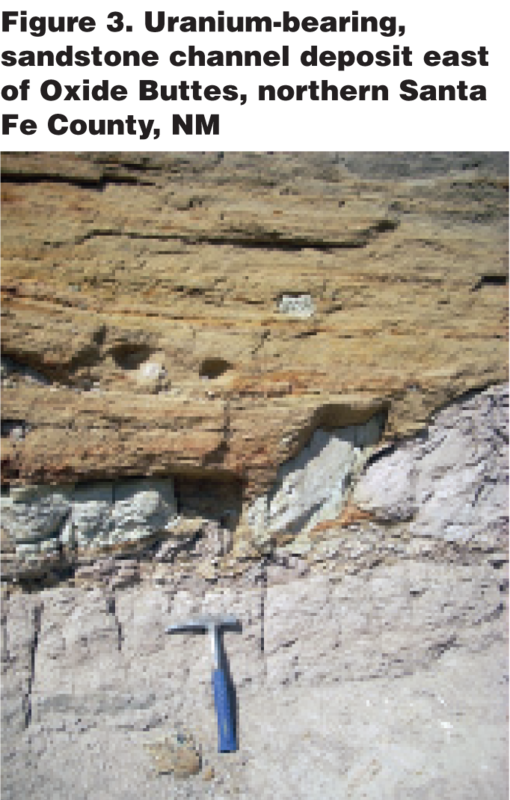 It has been known by geologists for decades that sandstone outcrops in the Santa Fe and Española area contain levels of uranium sufficient to set off a Geiger counter (see Figure 3). The orange, yellow and brown mineral coatings on sand grains are not rich enough to be mined at the present time, but virtually all water wells in the area contain detectable uranium. More than half the wells tested in that area contain uranium concentrations in excess of the drinking water health standard of 30μg/L and some wells contain hundreds of ppb of uranium. The area with the greatest number of wells with elevated uranium levels is around Nambé, about 15 miles north of Santa Fe on highway US84-285 (see Figure 4). The Nambé area is well known for high uranium concentrations in private water wells, one of which was laboratory-tested to be about 60 times US EPA’s MCL of 30μg/L (ppb). It seems unlikely that the preponderance of high uranium levels in this area is coming from a single natural source. 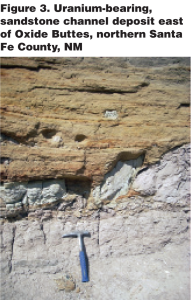 Geoscientists at the New Mexico Bureau of Geology and Mineral Resources, New Mexico Tech, the NMED and LANL have addressed this issue and published the results in a New Mexico Geological Society Guidebook (McLemore et al., 2011. 62nd Field Conference, pp. 399-408). The authors concluded that there are actually four potential sources of natural uranium in Española Basin groundwater that converge around Nambé: volcanic ash beds that accumulated within the Tesuque Formation (the principal aquifer); the alteration of volcanic and granitic detritus within the Tesuque Formation; uranium-bearing (albeit non-commercial at this time) igneous and metamorphic rocks in the San Jose Mining District northwest of Nambé and Nambé mining district to the northeast, and the Precambrian granitic rocks in the Sangre de Cristo Mountains east of Nambé. While we would like to be able to say that there is a direct correlation between well depth and uranium concentrations, no such correlation has been confirmed, though relatively shallow wells near ancient streambeds do seem to have the highest concentrations of uranium. This is an old area of settlement and many well owners do not have information about the depth of their wells, many of which were drilled before well records were required by the Office of the State Engineer. 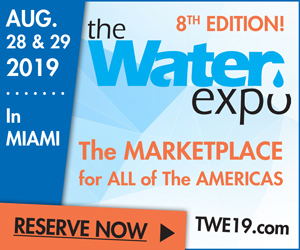 Customers express concerns about ingesting uranium through drinking water, but is water with elevated uranium concentrations safe for irrigating garden vegetables? The uptake of uranium in gar- den vegetables irrigated with uranium-rich water is well documented in a study conducted near Nambé by two LANL environmental scientists and a researcher from the Department of Radiological Health Sciences at Colorado State University and published by LANL (Hayes, Fresquez and Whicker, 2000. LA-13614-MS). 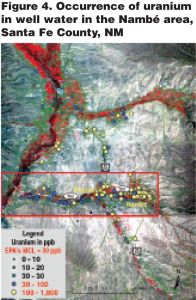 In this study, uranium concentration in plants increased linearly with increasing uranium concentration in irrigation water. Results of another uranium uptake study from clients in Española, located about 25 miles north of Santa Fe, come from an area also known for elevated uranium concentrations. The clients had the uranium levels of three types of vegetables irrigated by uranium-rich water tested for their uranium content. 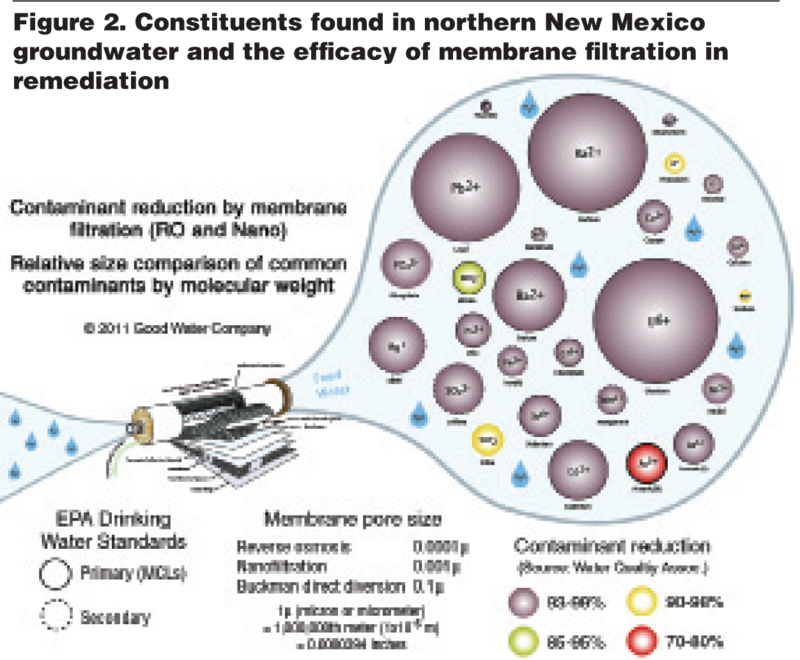 From independent lab testing (two commercial labs as well as a LANL lab), the average ura- nium concentration in the clients’ water, based on three uranium tests over two years, was 75.9μg/L. Three types of vegetables were dissolved chemically at a specialized lab and the residues were run through a mass spectrometer. The residual uranium concentrations for each vegetable were as follows: potato – 17.9 μg; cucumber – 12.0 μg and beet – 13.4 μg. This concerned me because many of the vegetables, including those represented as organic at our local farmers’ market, are grown in the Nambé and Española area. Informal research (speaking with vendors) indicated that most of the growers use a variable blend of well water and acequia (irrigation ditch) water and were unaware of the uranium uptake issue. An offer was made to the institute that oversees the market, explaining the possible problem and offering discounted uranium testing to market growers. No one accepted the offer. As such, growers may unknowingly use contaminated water to irrigate food crops. Is the public adequately protected against uranium contamination or other constituents of possible health concern when we purchase and consume certified organic fruits and vegetables? In a review of the criteria for US Department of Agriculture’s organic certification, I learned that the use of sew- age sludge and irradiation are prohibited, but water chemistry for radionuclides and metals is not specified. What we don’t know may hurt us! 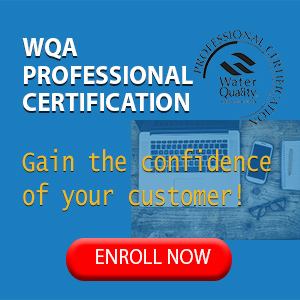 The most effective ways to build confidence among clients is to instill the sense that you can successfully meet their water treatment needs. 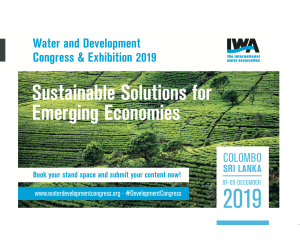 Show them that you listen to and respect their objectives, that your recommendations are science-based and reflect an understanding of water chemistry and applicable, cost-effective treatment technologies. The author gratefully acknowledges collaborators in this work: aqueous geochemist Dr. Patrick Longmire, Environmental Geochem LLC (formerly of LANL) and geologist Dennis McQuillan, NMED. We shared the vision of doing this work on uranium and sharing our findings with the public. LANL colleagues involved in these projects include Dr. Hakim Boukhalfa, Becky Coel-Roback, Michael S. Rearick, Michael T. Murrell and Lisa Henne (formerly of LANL). The New Mexico Small Business Assistance Program provided generous funding for LANL geoscientists and lab testing. Stephen Wiman, PhD, Owner of Good Water Company, has a background in earth science (geology). He is a member of the City of Santa Fe’s Water Conservation Committee, the Sustainable Business Roundtable and he writes a monthly column, Our Water Quality, for the Santa Fe New Mexican HOME Real Guide. 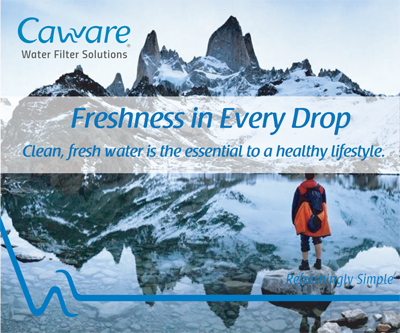 Dr. Wiman can be reached via email, skwiman@goodwatercompany.com. Good Water Company has been the leader in designing, installing and servicing residential, commercial and industrial water treatment systems in Santa Fe and throughout northern New Mexico since 1988. 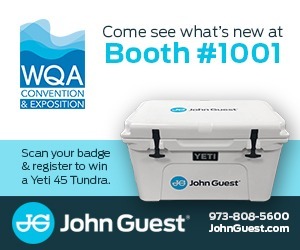 The locally owned company offers superior products and unparalleled expertise as it strives to base its efforts on integrity, scientific principles and service after the sale. 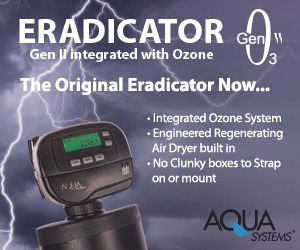 Its philosophy is to ‘evaluate the water quality before you buy the property.’ The company takes the approach that every well is a wildcat and each well will have unique water chemistry as a function of its depth and the geology of the aquifer(s) encountered. 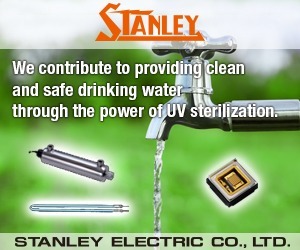 It thrives on solving challenging well water problems. 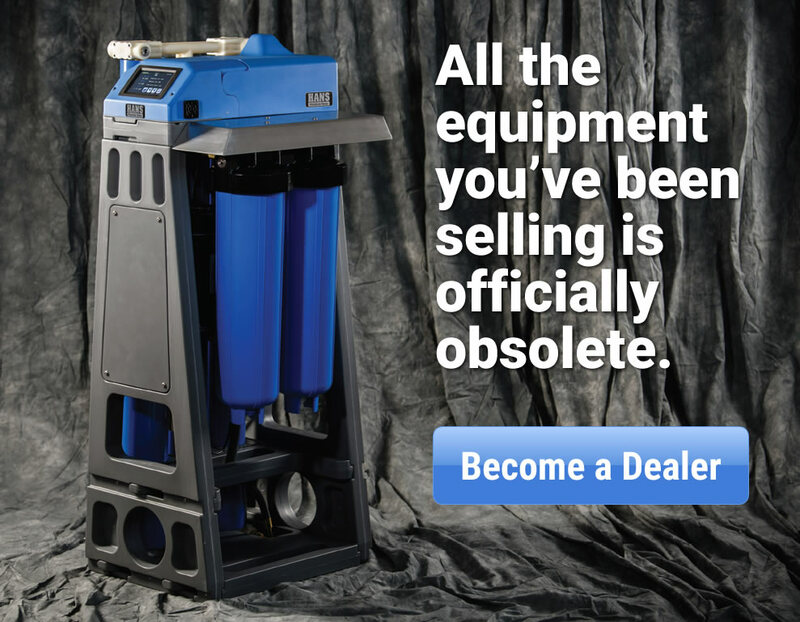 The company’s prerequisite for specifying equipment to treat well water is that the well owner commission a comprehensive water test from an independent, third-party lab which uses US EPA-approved testing methods and is not older than 12 months.